Most of the person don’t known, when we turn off Google’s location history, Google still tracks your location for providing personalised search results, which is based on our location and advertising. In that situation, we must know the process how to turn off Google’s location tracking feature on Android. Turning off location history won’t hide your location when you use search, Maps or weather. In this article we have to discussion how to turn off Google’s location tracking. After turning off location history from your device, most of person think his exact location not tracked. 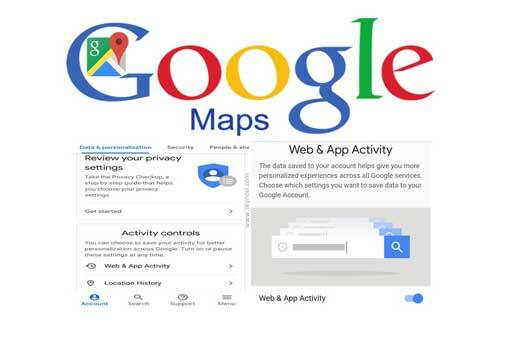 After turning off the Google’s location history, Google track your position based on the services people uses as maps, weather and also use IP address. At present time most of person doing private jobs. Company force to install the attendance and GPS tracker app. All sales team members need to punch in and punch out time via the app. These app not only mark your attendance but also track your GPS location. Most of the person turn off his location and try to hide his exact location. But they don’t know after turn off Google’s location tracking still on. Google tracks you even if location history’s off. Google tracks location based on the services people uses like, maps, weather, search and few others. If you want to relay shop the tracking then you need to turn off “Web & App Activity” feature from your Google account. This option allows you to turn off Google’s location tracking on your device. If you want to turn off Google’s location tracking then you have to take few given steps at your device. Step 1: If you have Android phone then, first your have to open “Settings” option at your Android phone. In Settings window, tap on the “Google” option. Step 2: In Google window, tap on the “Google Account” option. This will open your Google Accounts window in which you have different options. Scroll the available options from right to left and tap on the “Data & personalization” option. Step 3: In Data & personalization window tap on the “Web & App Activity” option which is placed in “Activity controls”. By default “Web & App Activity” feature is turn on. You have to turn off Web & App activity feature to stop the tracking. 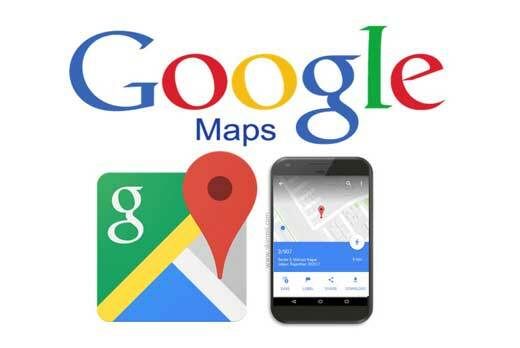 Google allows you to quickly add and save your home, shop, school, restaurants, office or other location at Google Map. 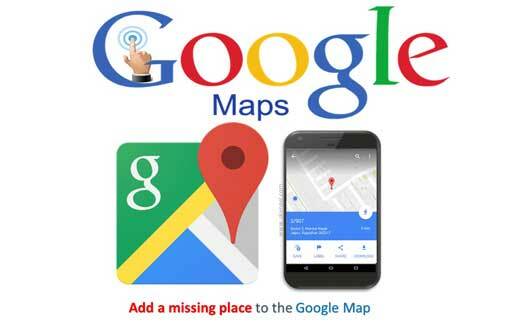 It is an interesting and useful feature which allows you to quickly add a missing place to the Google Map. You can easily add photo of your office, home, website, business card and other things at Google Map. After filling the detail in Google Map it will take approx 24 to 48 hours to verify the given information. Given information does not shown publicly but you can easily view given information at your device. Save your parking location of Google Maps helps you to quickly reach the exact parking location of your vehicle. It is very useful and latest feature for all the Android and iPhone users.